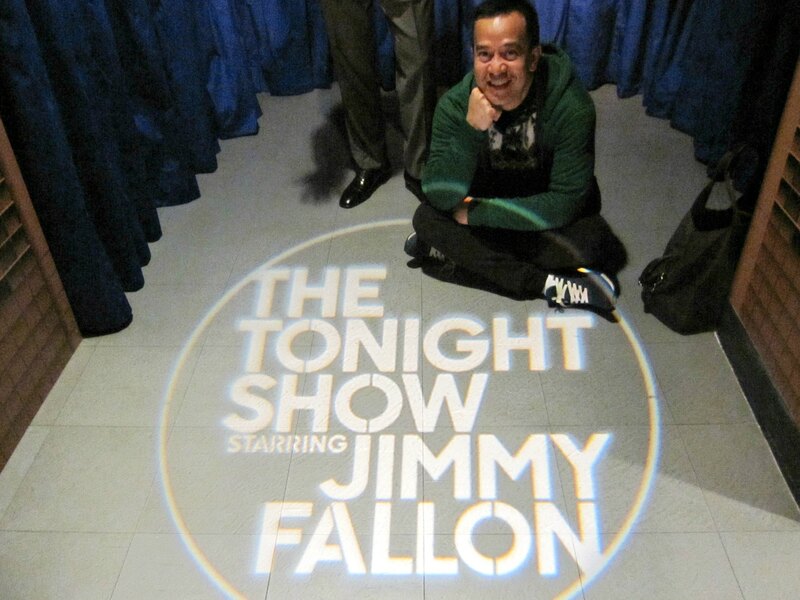 One of the few failures I had when I was in New York was my unable to be part of the studio audience at NBC’s The Tonight Show starring Jimmy Fallon. The awesome show has consistently and continuously been a source of viral videos. The show which usually features fun celebrity games, hilarious yet witty comedic monologues, fantastic musical renditions and interview of A-list guests is taped and recorded in an NBC studio at the Rockefeller Center in New York City. It was a long shot of an aim to succeed anyway because I failed to reserve even a single ticket months before my New York arrival. And I do not have the audacity to queue in line so early in the morning so as to be chosen as a standby audience hoping for the reserved ticket holders to die or meet an accident or catch some communicable disease so that they would not show up. 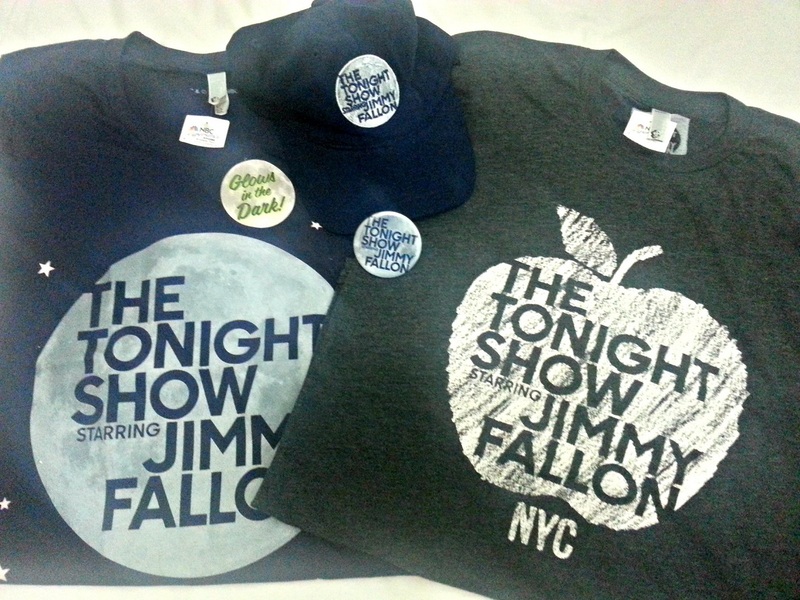 The Tonight Show starring Jimmy Fallon is not shown in the Philippines, but due to the magic of the internet I got to see lots of clips and episodes of the show via Youtube. 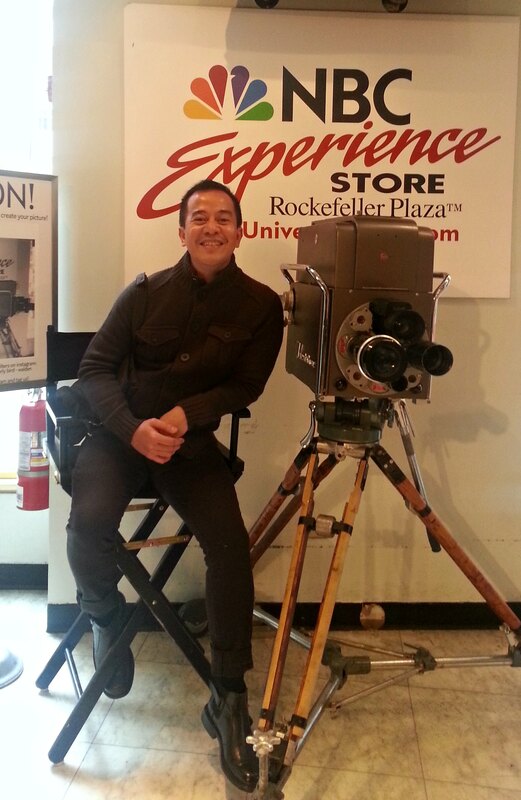 My favorite thing about the show aside from Jimmy Fallon himself is that he gets the celebrities do fun things. It lets you see celebrities being out of their element and in ways you’ve never usually see them. 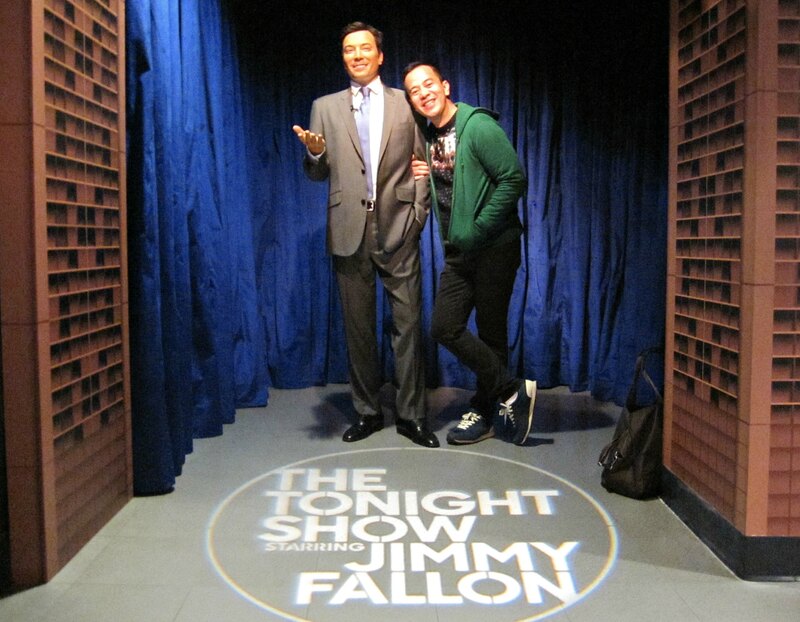 And from what I have seen, Jimmy Fallon for me is the coolest breathing human being in America. His hilarious jokes are spot-on. He sings well, he acts well, he laughs at his feebleness and is indeed very adorable. It actually doesn’t hurt that he looks way way better as compared to his late night show host predecessors. 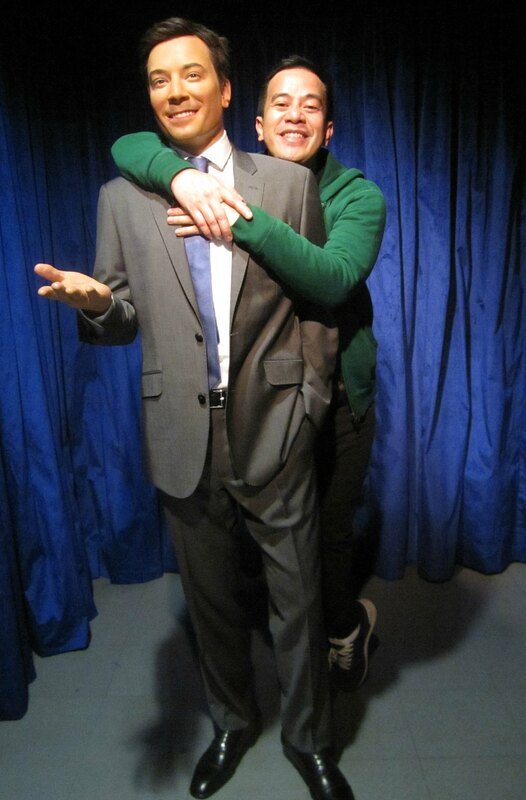 In fact, if I am to marry a dude in America, I want that person to be just like Jimmy Fallon.